It's a special kind of love - the bond between art director and copywriter. 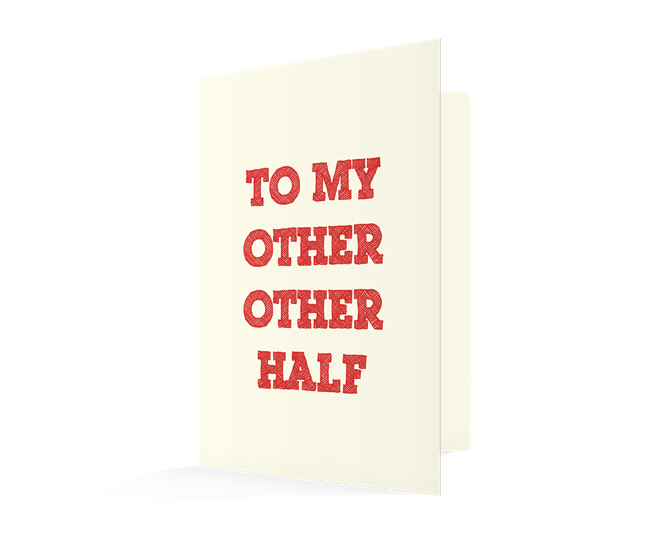 Many might want to tell their office "other half" how they feel about them this Valentine’s Day, but sometimes even creatives need inspiration. Creative duo Andy Peel and Polly Skeats-Beswick at MBA London have created these beauties, which sum up what we like to call the "special relationship" in the advertising world. 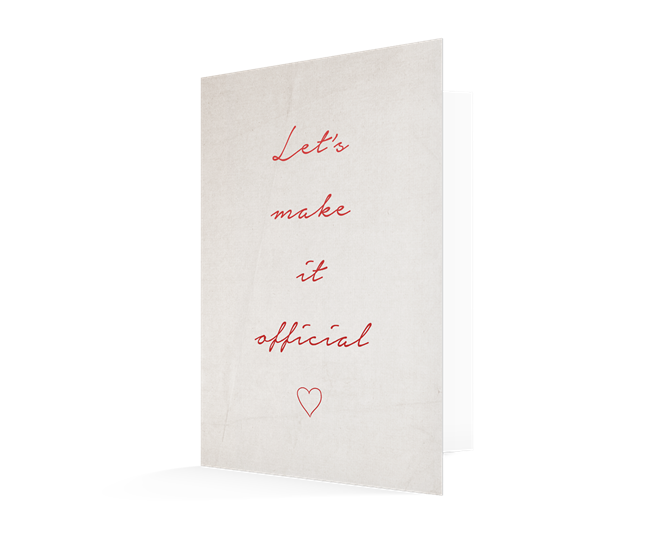 You can download the cards and envelopes from their inspired Tumblr site and express your love on Friday. 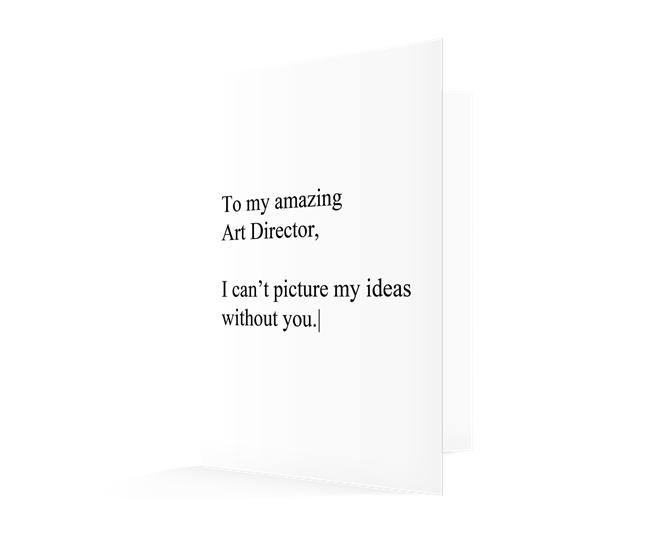 Send any pictures of beloved creatives with their cards to louise.ridley@haymarket.com.